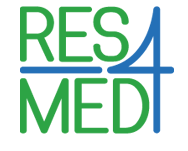 RES4MED and Pöyry carried out a study to speed up the integration of renewable energy resources on the medium voltage (MV) grid in Morocco. 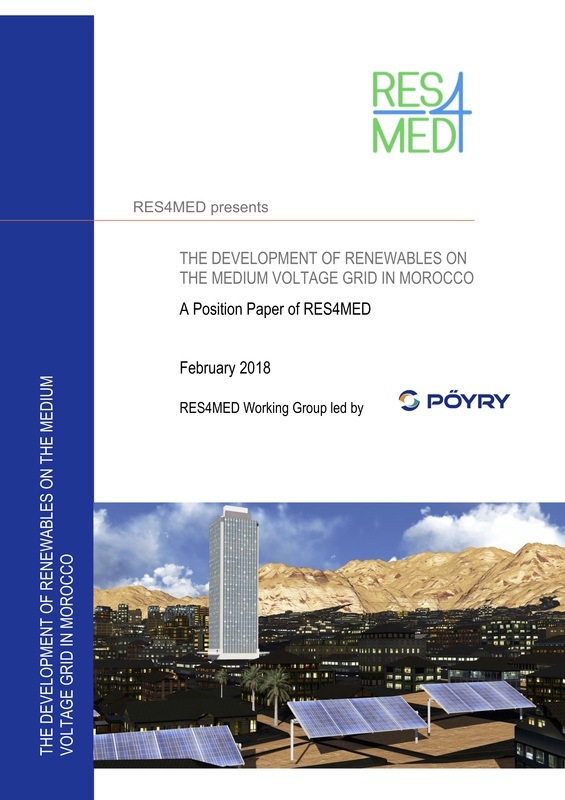 The study aims to identify a successful path towards an effective liberalization of the moroccan electric market and encourage this debate among the stakeholders involved. This study reveals that there is no one-size-fits-all approach for the efficient deployment of renewable energy (RE), because it is strictly affected by the policy, market design and system operations of each specific country. The full study will be published in fall 2018.